Content copyright . 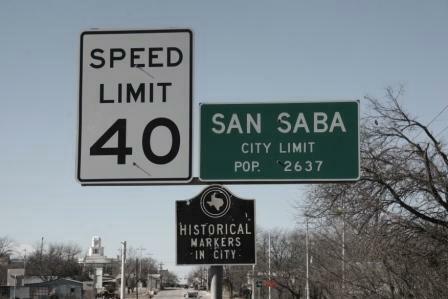 San Saba County Historical Commission. All rights reserved.